The Drills and Skills mission is to empower youth to become successful citizens by providing a safe nurturing environment where they will develop their academic, social and leadership skills. 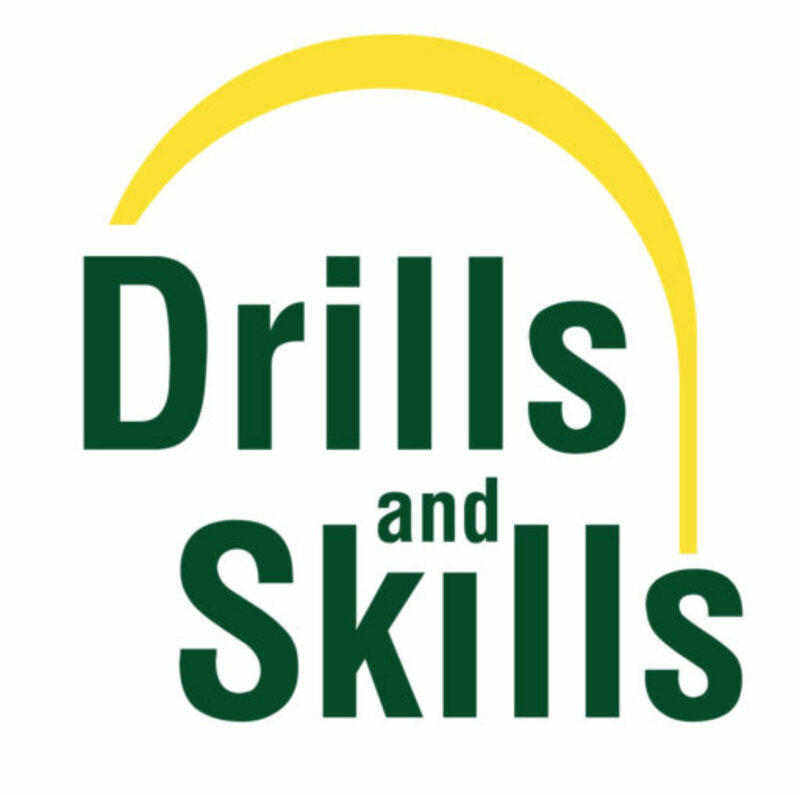 The Drills and Skills concept was first envisioned in 1991by James Hampton, the Recreational Specialist for the Rainier Community Centers Late Night Program under the leadership of Reco Bembry. While working predominantly with Middle and High School aged youth in the South District of Seattle, Mr. Hampton noticed a large number of students who wanted to get involved in positive activities but who didn’t connect with the programs the community currently offered them. If these youth were given the option to either participate in an after school enrichment program or just hang out on the corner the students would almost always choose the corner- even though they knew it was not a safe or smart thing to do. James felt that if he could connect these students’ recreational interests while at the same time engaging them in structured, curriculum-based activities, they could gain successful life skills. Thus the model for Drills and Skills was created, connecting the dots between recreation and education as a model for success with at-risk youth. The pilot program ran for five years at Chinook Middle School. The Aaron Brooks Drills and Skills develop a comprehensive youth strategy for underserved youth where a large number of the population was East African.